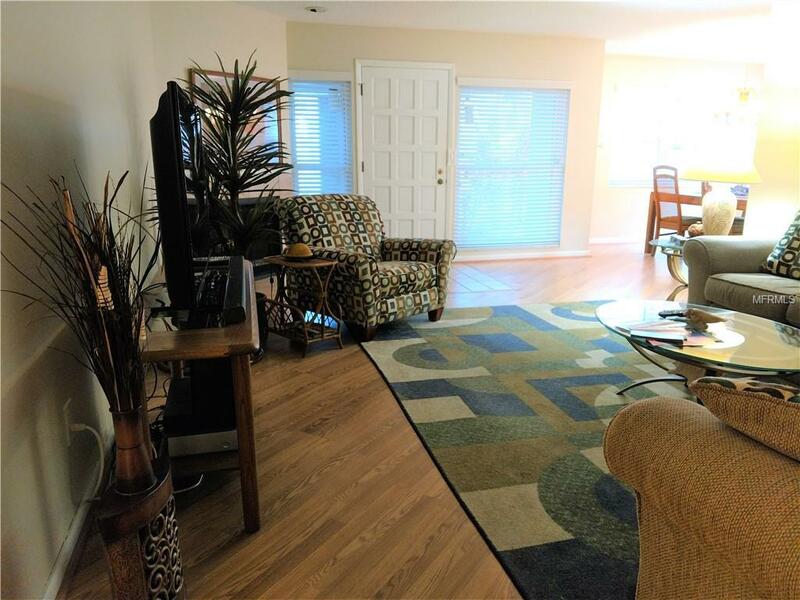 This 2 bedroom, 2 bath unit is beautifully updated and furnished. 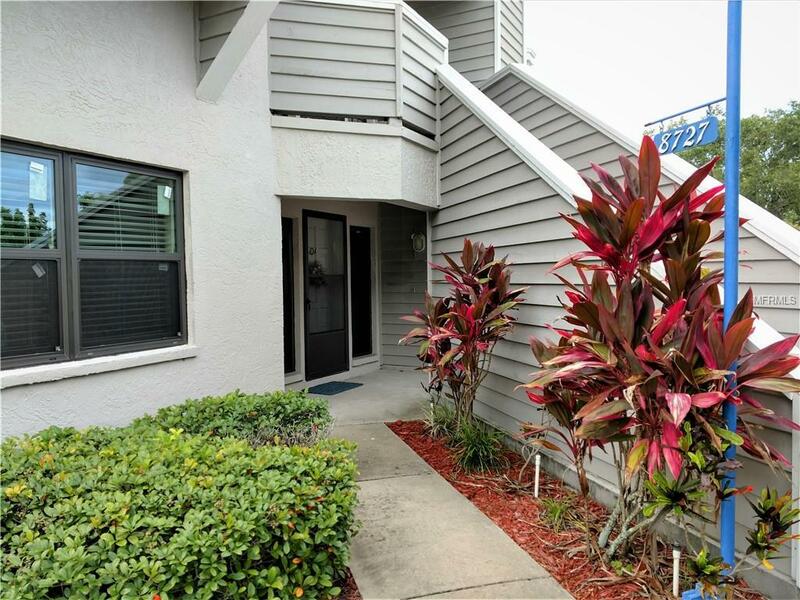 Ground floor location is close to pool and spa with screened lanai space off of both bedrooms and kitchen. Assigned covered parking space plus ample guest parking available. The Maidstone community is in the desirable golf course community of Bardmoor. 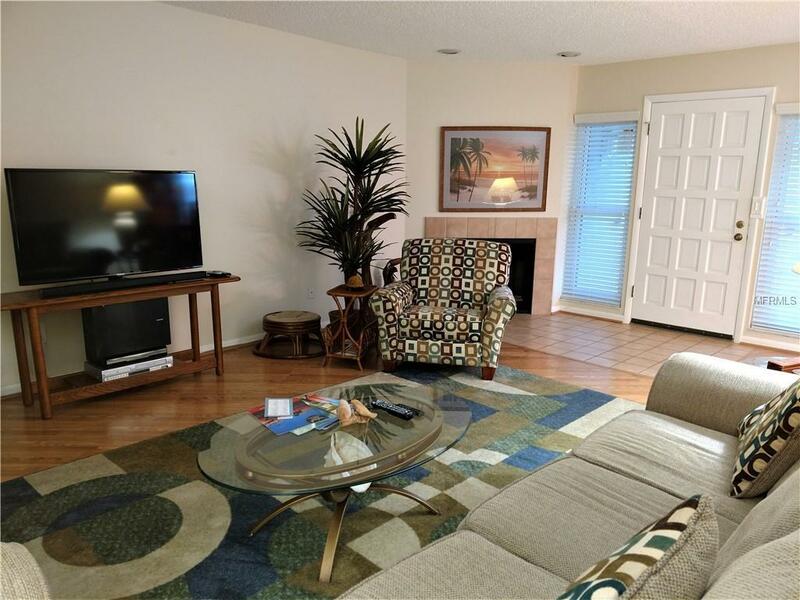 Walking distance to shopping and several restaurants and a short drive to world class beaches. 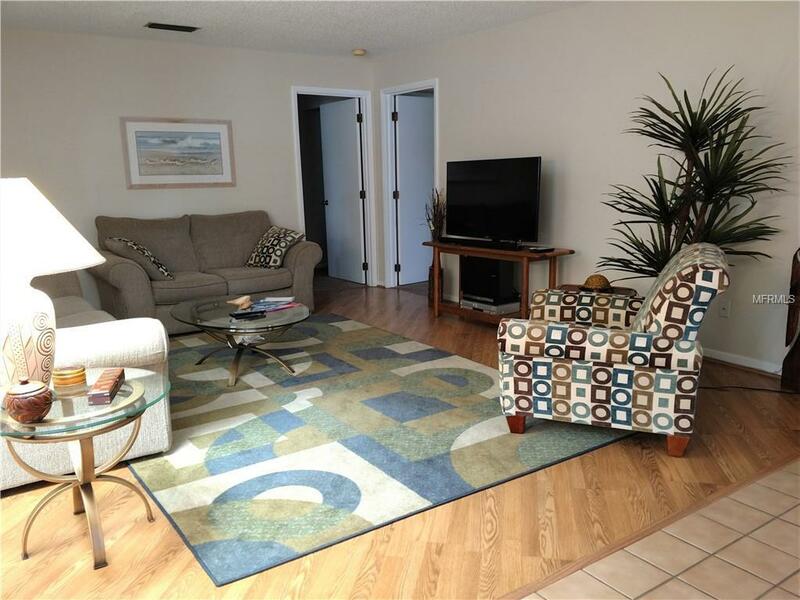 30 minute driving distance to beautiful downtown St Petersburg and local airports. Rate listed is for high season months. Availability and rates vary by season. Listing provided courtesy of Seminole Realty.